1-7 Days Unlock Delivery (4 Days Average). 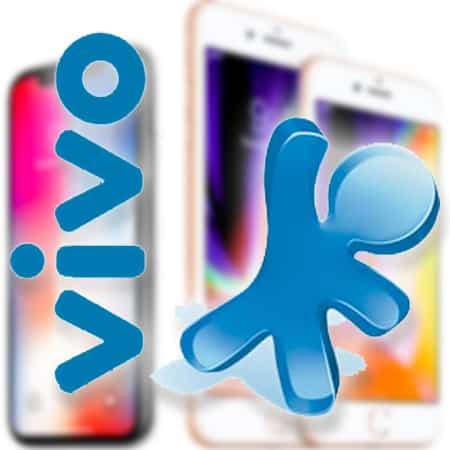 Works with All iOS versions inc. iOS 11. 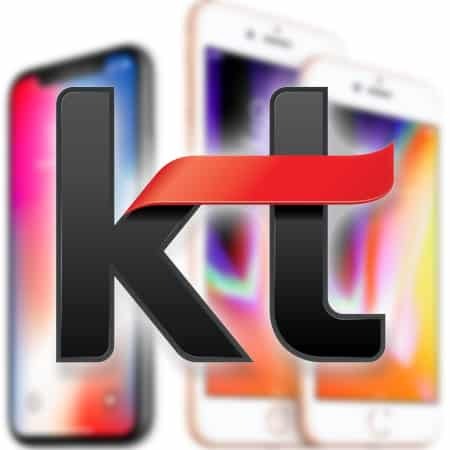 Unlock ANY KT Freetel Korea iPhone. 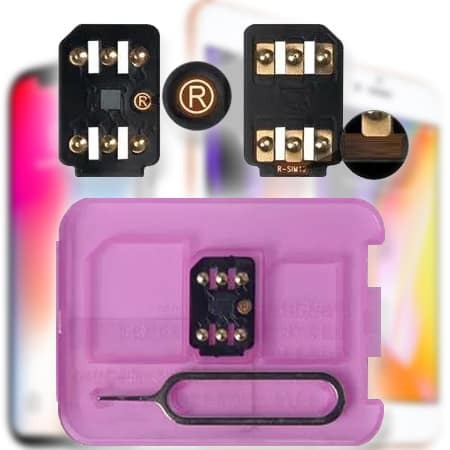 You can now officially factory unlock your iPhone without worrying about the iOS version, the model of the Baseband version. 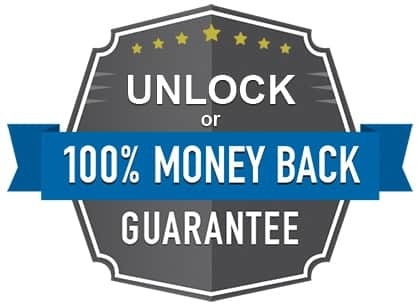 This unlock is permanent and hassle free too, you won’t have to void any warranty of it or go for difficult procedures With us things are simple and easy, you just have to make the purchase and then connect your iPhone with the iTunes in order to complete the unlock process. Once the Activation Lock is enabled and you don’t know the previous iCloud account details then there are absolutely no refunds. 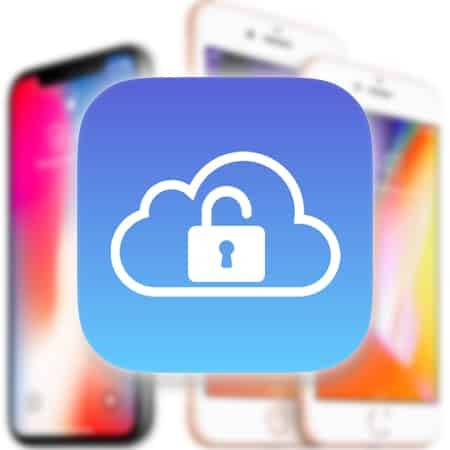 You then must have to purchase the Activation Lock Removal Service in order to get rid of the previous iCloud account. 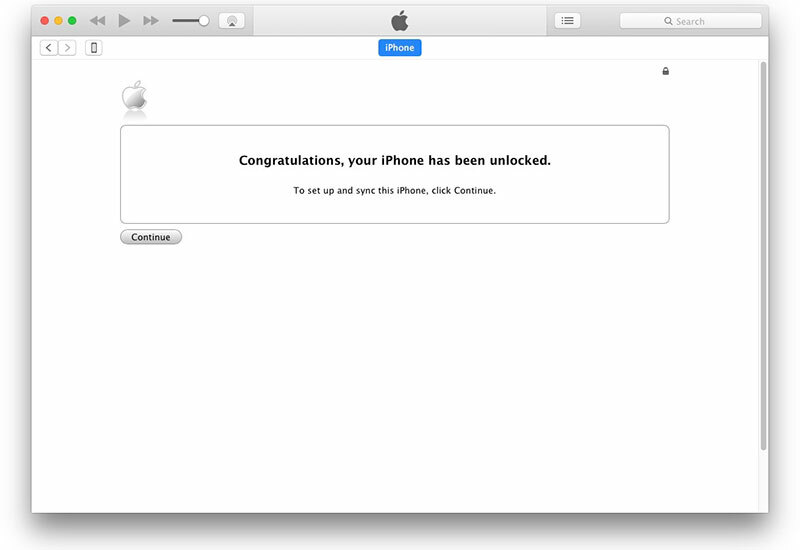 Moreover, make sure that you “Find My iPhone” is turned off before you order any unlocks. 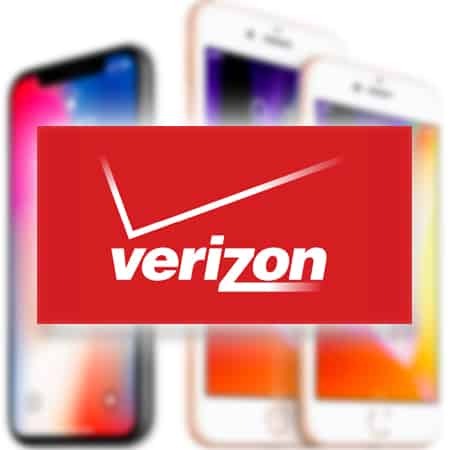 Now, for the unlock, you don’t have to jailbreak your phone, its just that once you have purchased the unlock from us, then it is pushed to your iPhone via Wi-Fi and sometimes through your cellular mobile data too. After a while, your iPhone automatically enables you to use any sim card you want at any place in the world. 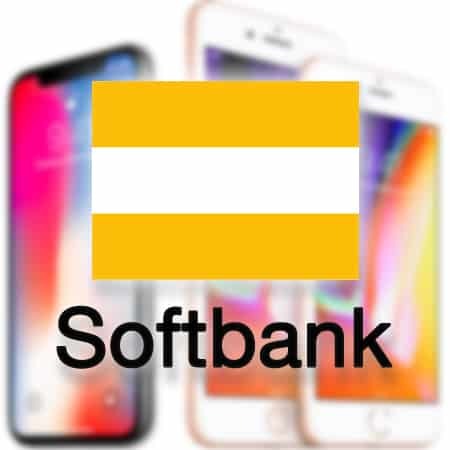 How Does the KT Korea iPhone Unlock Service Works? 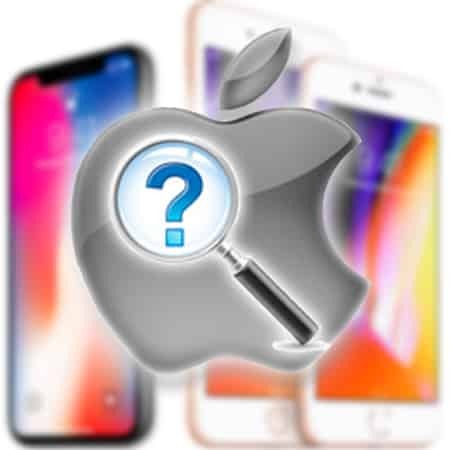 Our service basically works by marking your handset as “unlocked” in the Apple’s IMEI database. 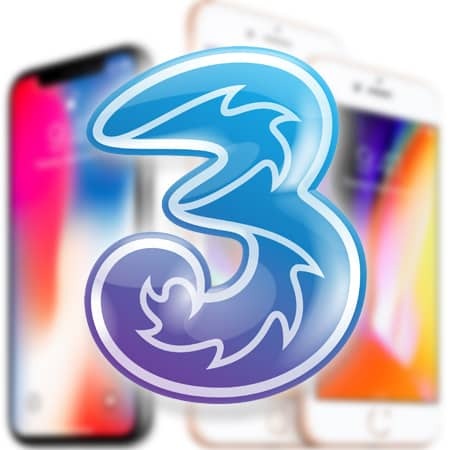 With use, your iPhone will be free of all the network restrictions forever and this will be done on the official and permanent basis. This way you will be able to use your iPhone anywhere in the world without getting the network restriction error. 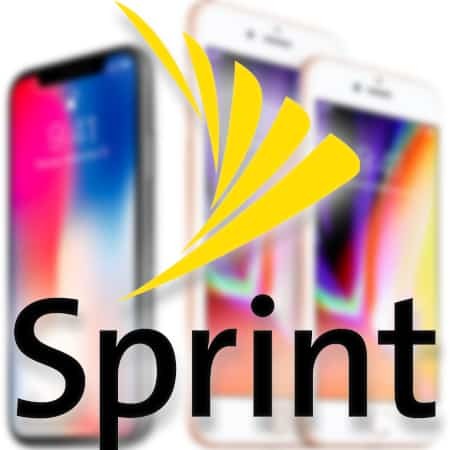 We provide the unlock for all the iPhones, no matter what iOS version they have and the best part is that there is no need to jailbreak your phone. No jailbreak means this process is completely safe and you will be able to easily update your OS anytime you want to. 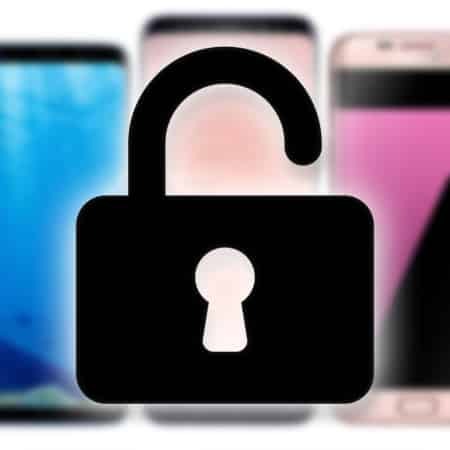 Moreover, you won’t have to fear that Apple will remove the unlock and you will be able to easily sync all your data with your computer. 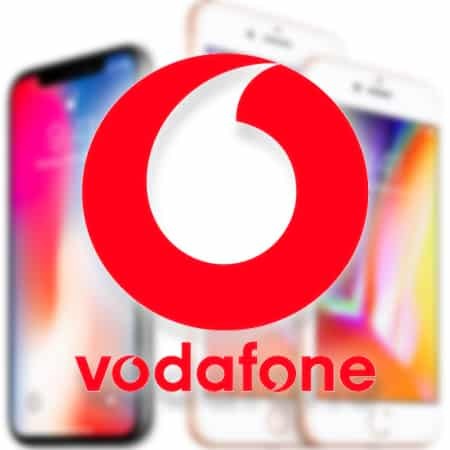 Let’s face it, roaming can actually cost you a lot when you are travelling around the world and you cannot pay those extortionate bills just so yes, unlocking your iPhone is the best thing you can do to save yourself a fortune. Once you unlock your iPhone you would just want to buy a local sim and data will be free for you. Once you have entered your IMEI, click on the option that says “Add To Cart” and checkout the page. 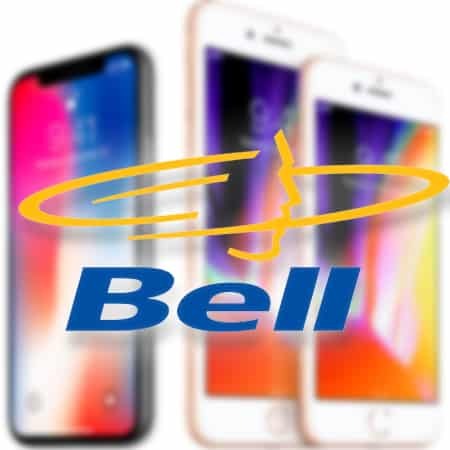 After you have done all the FreeTel process etc, our experts will then start working on unlocking your phone and within a few days you will receive a mail that your iPhone has finally been unlocked. This is where our part ends. 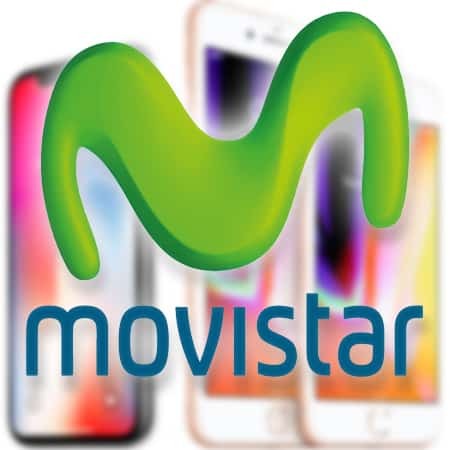 You then have to verify the unlock by using any SIM card of your own choice. 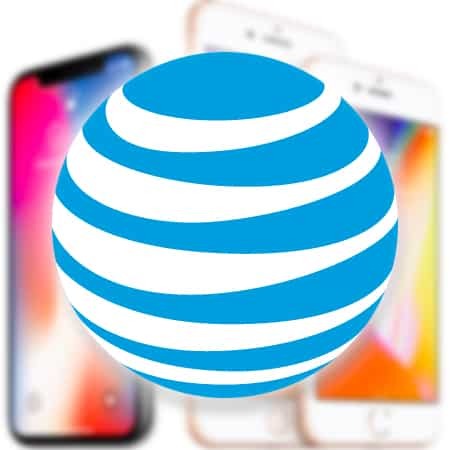 Your device will be permanently unlocked so you don’t have to worry about it ever again.